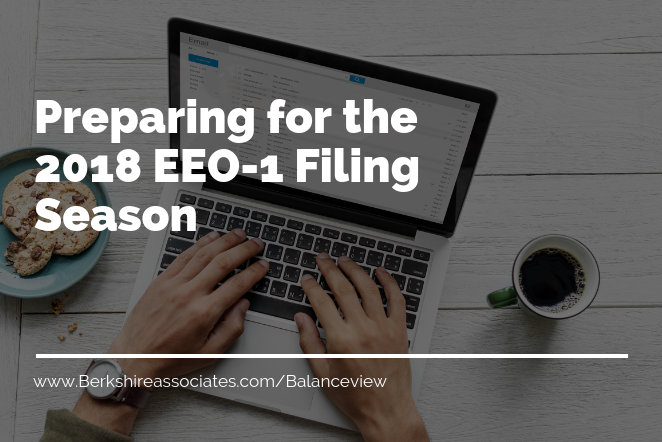 When I signed up to write this blog I thought we would all be preparing for the 2018 EEO-1 filing season. Instead, the EEOC is closed during the partial federal government shutdown. Therefore, we do not have any new news about the filing. 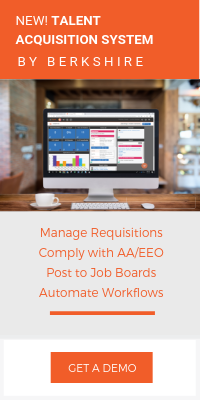 However, we have some suggestions as you prepare for filing the 2018 reports after the EEO-1 website is up and running again. 2018 was a very busy year for federal contractors. 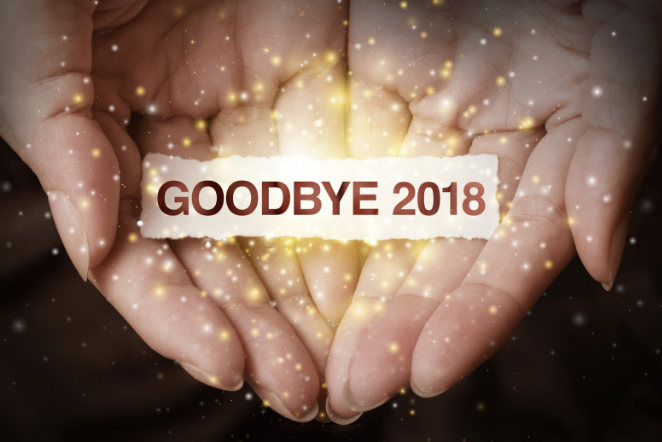 Before we ring in 2019, let’s take a stroll through some of the highlights and what can be done to prepare for another busy year. OFCCP demonstrated they are listening to federal contractors about the way businesses operate in the current environment. 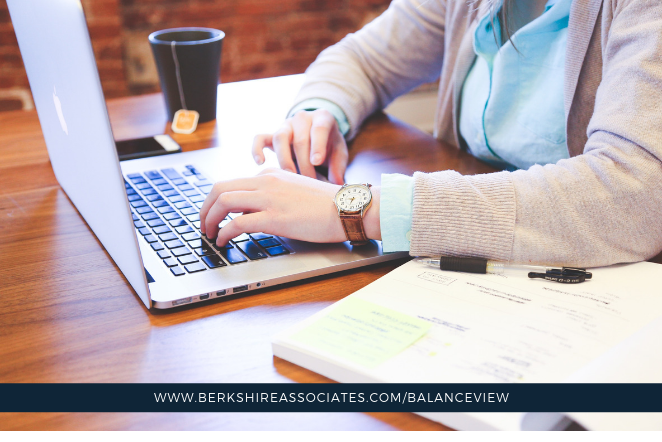 For many contractors, business does not operate out of a single establishment address but from a number of work spaces, including company owned or leased establishments, shared work spaces, client locations, and home offices. Business functions are spread among multiple physical locations, and developing an AAP for each location does not provide leaders with an effective affirmative action analysis for their area of responsibility. Additionally, a single business location may house multiple functions which makes it nearly impossible to provide a meaningful analysis or assign responsibility when the functions are grouped together. More CSAL letters on the way! Surprise! 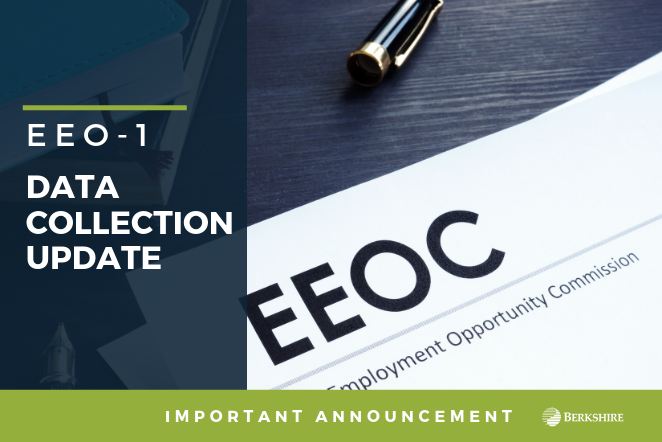 OFCCP announced today (September 7, 2018) that it just mailed out 750 additional Corporate Scheduling Announcement (CSAL) letters to contractor establishments. This list is a supplement to the previously issued list from March 19, 2018. Get Ready for Focused Reviews!!! 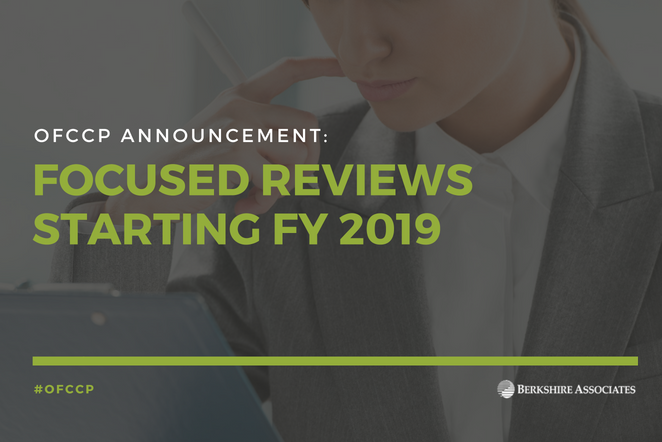 This week OFCCP announced they would include focused reviews in future scheduling lists as they implement a comprehensive initiative aimed at ensuring that contractors comply with anti-discrimination and equal employment opportunity regulations. Q. If I have employees who regularly report to an establishment, but my company does not own the establishment, do I still need to submit a report for that establishment? A. Yes. You will report those employees under that address. 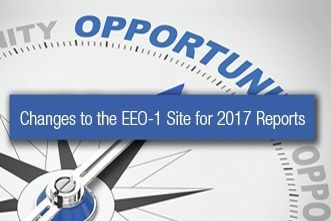 The 2017 EEO-1 reporting process keeps evolving—recent guidance provided by EEOC has implications for multi-location contractors and those who place employees at client sites. 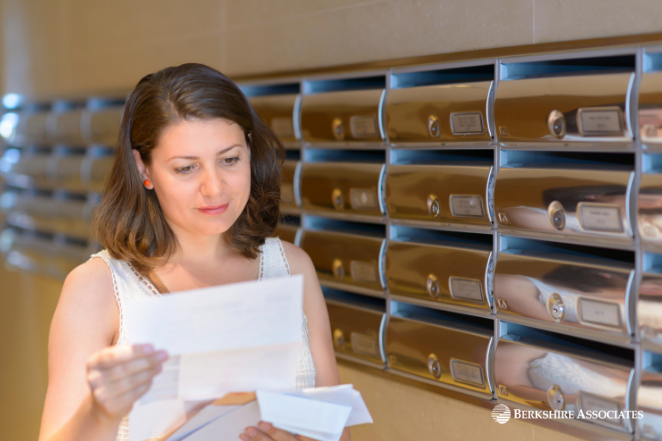 The 2017 guidance from the EEOC indicates that companies should file an EEO-1 for employees working at a client site using the client’s address. 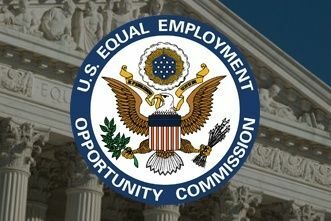 The website used for filing the EEO-1 report is now open. Click here for the link to the 2017 EEO-1 site login page. The address is slightly different from last year.